I’m a huge sucker for pretty things. Things that reflect taste and style. Things that you know have been given a lot of thought to. Things that make your day. Things that are much more than just things. 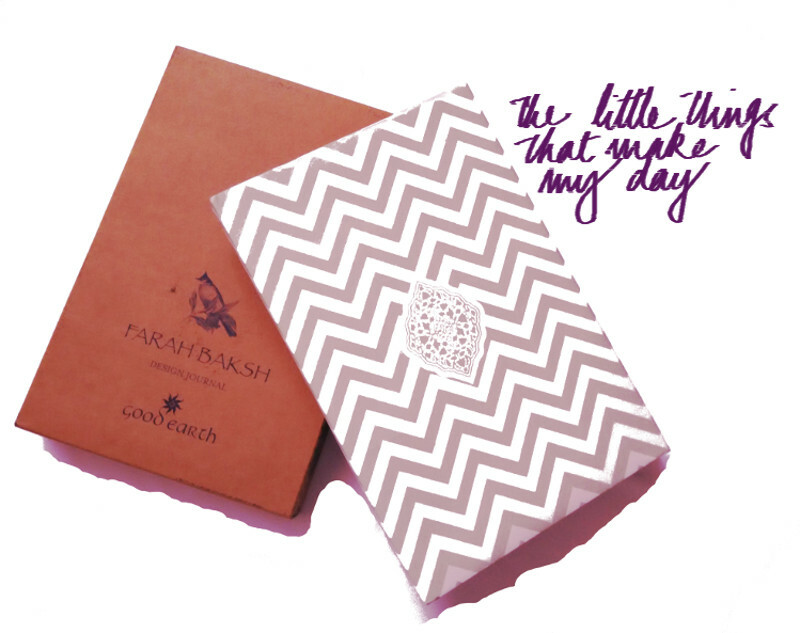 FARAH BAKSH, the design journal from Good Earth, India’s premier design & lifestyle company, is one such thing that made me feel truly special. 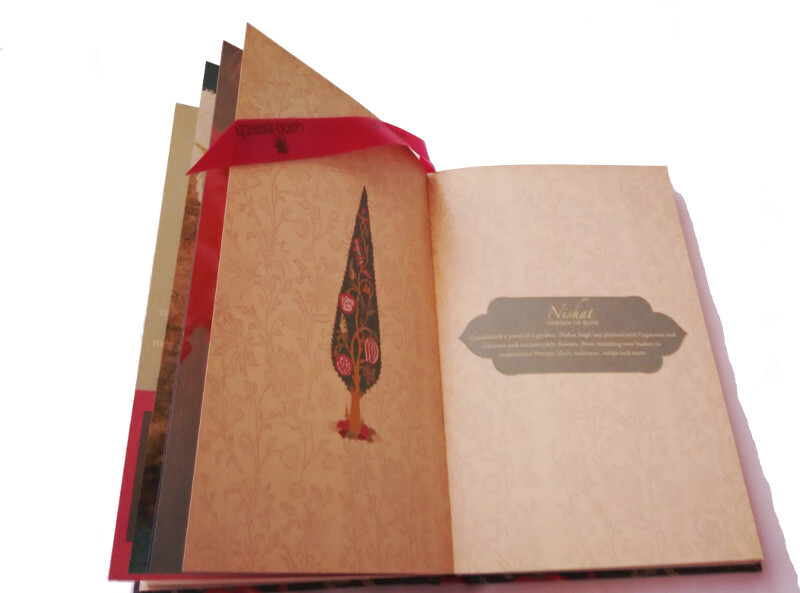 Its a journal that captures Good Earth design team’s love for Kashmir and its heritage. The journal shares stories of people and places that have inspired the team, poetry, sketches and even a recipe for saffron tea. 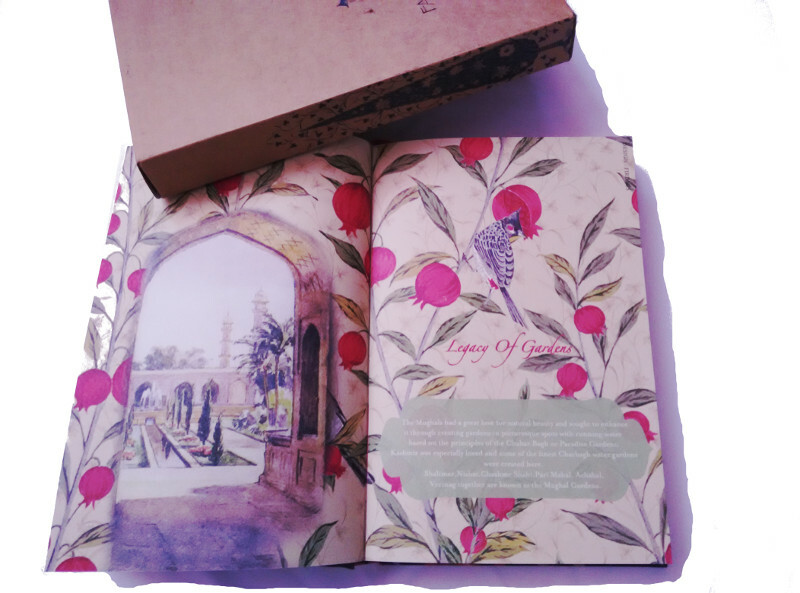 In other words, its a lyrical, collectible tome tracing the journey of Kashmir-inspired design collection at Good Earth. 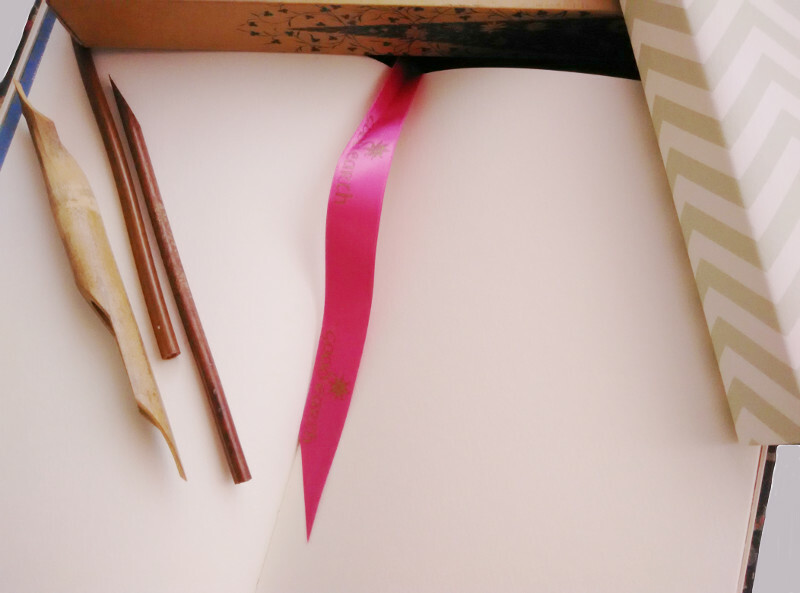 The journal also has some blank pages to personalize it with one’s own ideas! 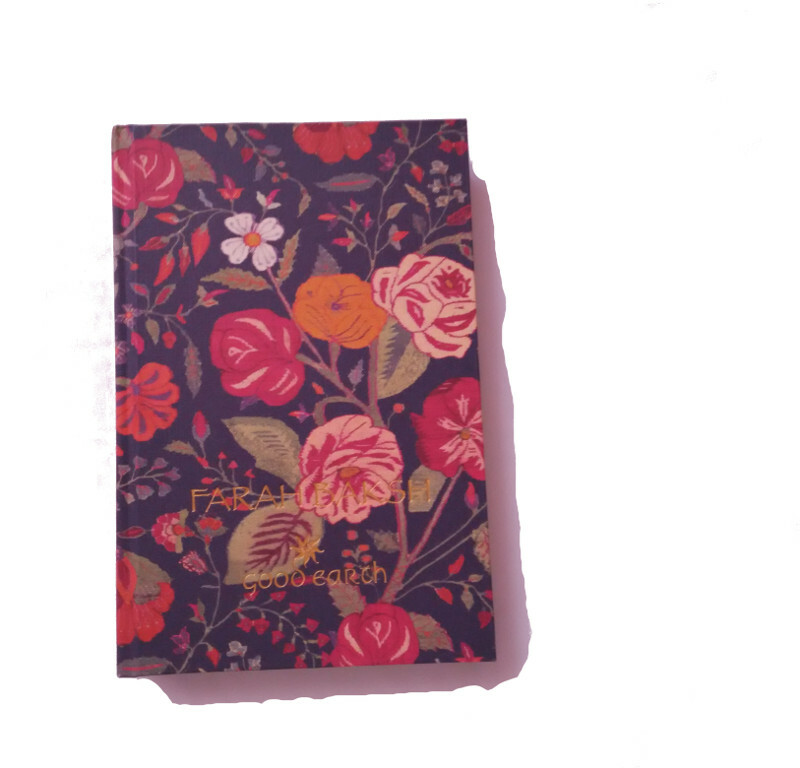 Created with so much love and beautifully packaged, this journal is a piece of inspiration that I will treasure all my life.